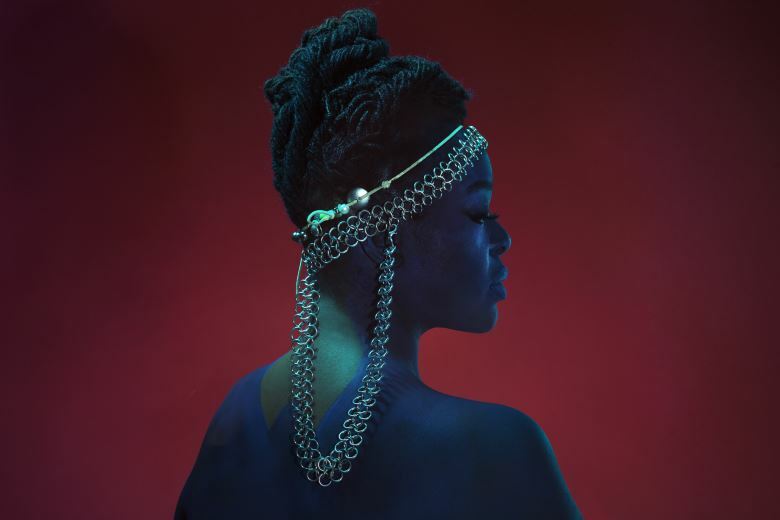 1) Zimbabwe-born and London-raised composer ESKA comes from a rich musical background. As a vocalist, her legendary virtuosity has attracted the attentions of a host of acclaimed artists – the likes of Tony Allen and David Sylvian, to name a few. Her vocal arrangements have credits on 3 Mercury-nominated albums. For her solo project, she chose to work alongside one of her most recent collaborators, artist-producer Matthew Herbert. As a conductor, ESKA has led a 150-voice choir for Bobby McFerrin and is Music Director for Goldsmiths Vocal Ensemble (University of London) who have performed with Matthew Herbert’s Big Band and alongside ESKA on her full length debut of English Skies at Queen Elizabeth Hall. ESKA is a voice already heard by millions, but until now it’s not arrived at the opportunity to shine in a space of its master’s own making. She’s taken her time for good reason: this is music that walks a fine tightrope, the slightest breath enough to unsettle the serenity it so effortlessly conjures. Though her boisterous performances of the past decorated the output of Zero 7, Matthew Herbert and The Cinematic Orchestra to great effect, here the emphasis is on tranquillity over tumult. Settle back, sink into it; surface when you’re ready, take your time. 2) A 4-piece indie/progressive rock band from Glasgow. Featuring members Kenny MacLeod (bass), Chris Mack (guitar, vocals), Colin Kearney (guitar, vocals), and a revolving cast of drummers over the years, including Martin Donnelly, Stuart Braithwaite (Mogwai), Willie Mone (The Fauves) and Andrew Hopkins.